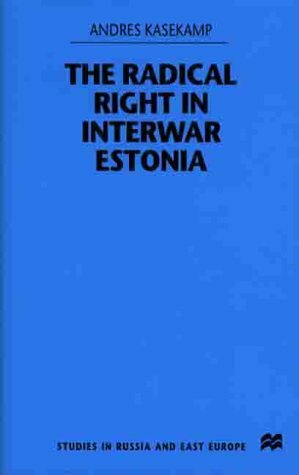 As one of very few people in this world focusing on the political developments of Interwar (1918-1940) Estonia, the publishing of "The Radical Right in Interwar Estonia" is more than welcomed. This book by Andres Kasekamp fills an incredibly large gap in the academia of thisregion and the period. The book lends an insight into a topic rarelycovered, though fully topical for historians of the Europe during theturbulent Interwar period. Kasekamp makes a strong contribution to thefield with comparitive studies of the Latvian and Finnish radical rightmovements of the period, creating a good balance for those less exposed tothe history of the Baltic states during the first era ofindependence. The book is by far the most detailed work to be publishedin English about this topic. As a researcher in this field, I thought itwas about time someone tackled this topic in English. 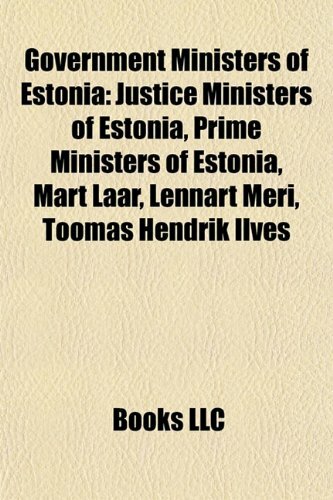 Even compared tostudies in Estonian, this book breaks new ground and contributes to thestudy of the phenomenon of right-wing politics of the time. 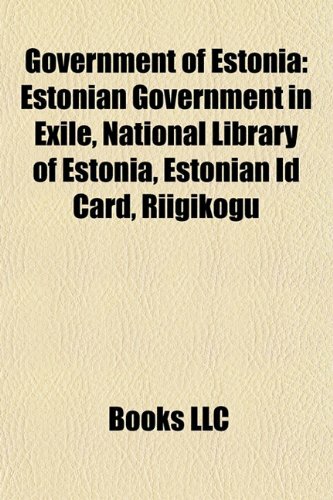 Even thosenot familiar with Estonia would find this valuable, as it is very useful ina comparitive context. Those teaching courses on Interwar politics orradical right-wing organisations would find this book perfect for thereading list. With Estonia slowly rejoining Europe, its history has alsotaken on new interest. This book fills a large gap that had existed fordecades, and it is done at a top-class level. Only the relative exoticnature of the topic keeps it from being a 5-star book. However, for many ofus, it's worth 6 stars. This digital document is an article from Government Finance Review, published by Government Finance Officers Association on August 1, 1996. The length of the article is 1492 words. The page length shown above is based on a typical 300-word page. The article is delivered in HTML format and is available in your Amazon.com Digital Locker immediately after purchase. You can view it with any web browser. 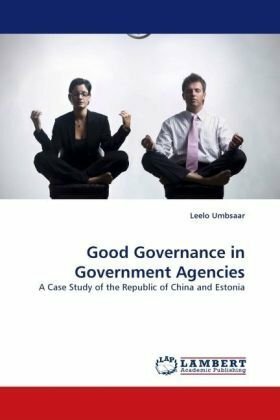 From the supplier: The Public Administration Program in Estonia (PAPE) aims to strengthen local governments and help them become more independent. PAPE is being funded by the United States Agency for International Development. 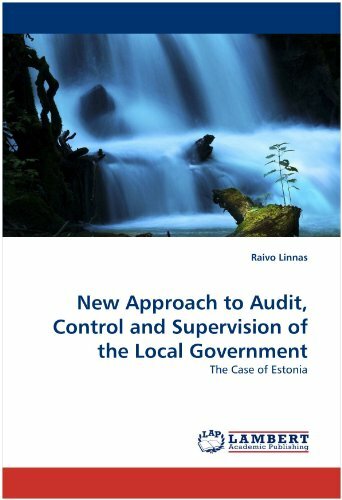 It further aims to improve the capability of existing Estonian organizations to disseminate technical assistance from pilot local governments to 255 local governments. PAPE has successfully planted and developed the concept of citizen responsibilities in the minds of local government officials and many Estonian citizens. 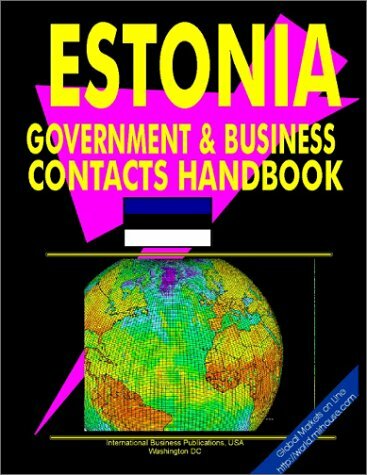 Title: Public administration program in Estonia. 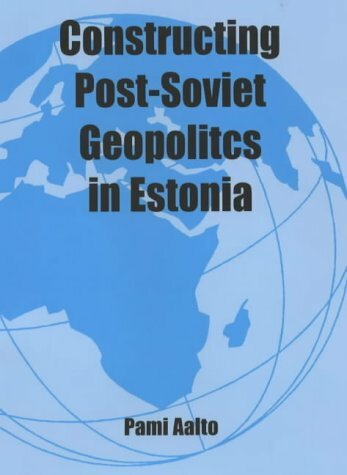 This work examines the construction of post-Soviet political space, geopolitical discourses and boundaries in Estonia. Making use of innovative methodological solutions such as Q-methodology, its analysis includes in-depth interviews that elucidate a variety of issues through human experience and subjective perception, such as Estonian-Russian border disputes of the 1990s, inter-ethnic issues and national integration and security. 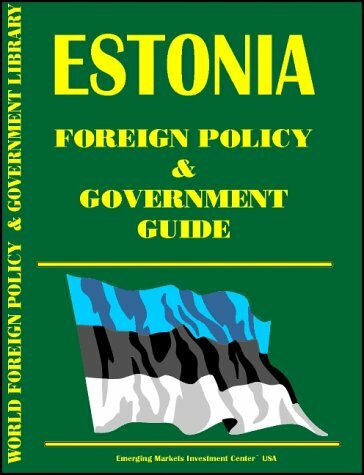 As Estonia is one of the frontline EU accession countries and is queuing for membership of NATO, the book raises broad questions of post-Soviet geopolitics in the Baltic region and across Europe. Indeed, Pami Aalto argues that small states such as Estonia should be understood as active participants in post-Soviet and European geopolitics, and not simply pawns in a superpower environment.